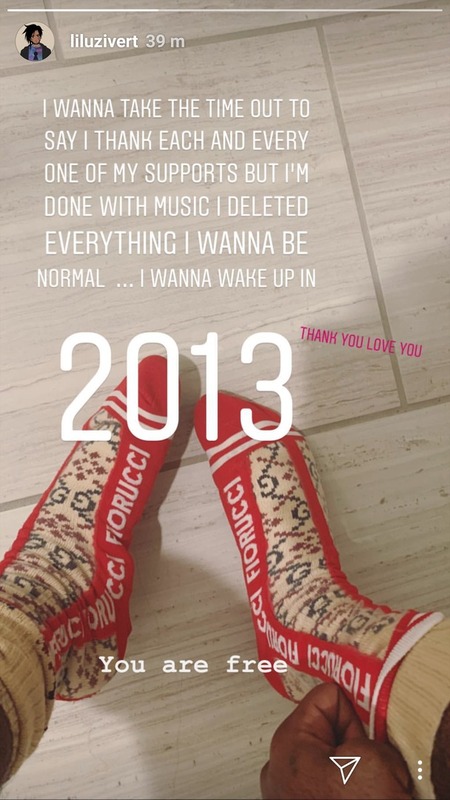 Lil Uzi Vert Signal His Departure From Music: "I Deleted Everything"
Lil Uzi Vert quits music? 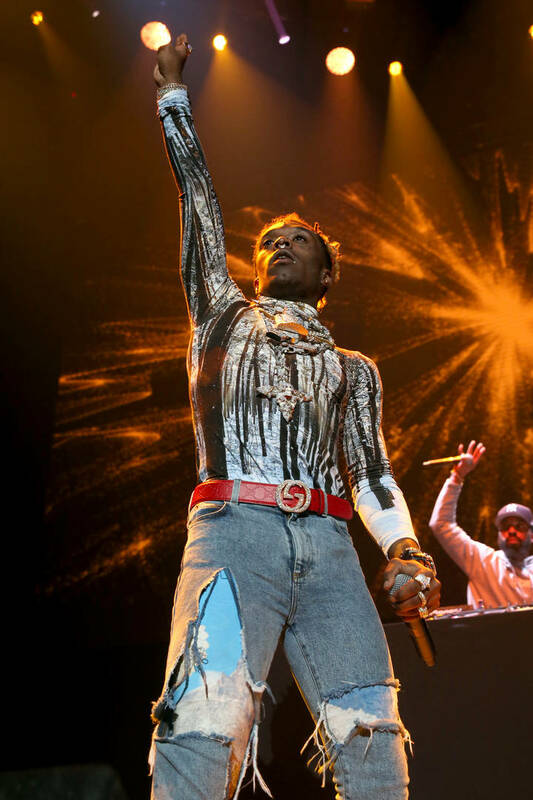 Lil Uzi Vert’s been working on the Eternal Atake album’s release throughout 2018. They even said that we’d be getting it before the year ends which was clearly untrue. 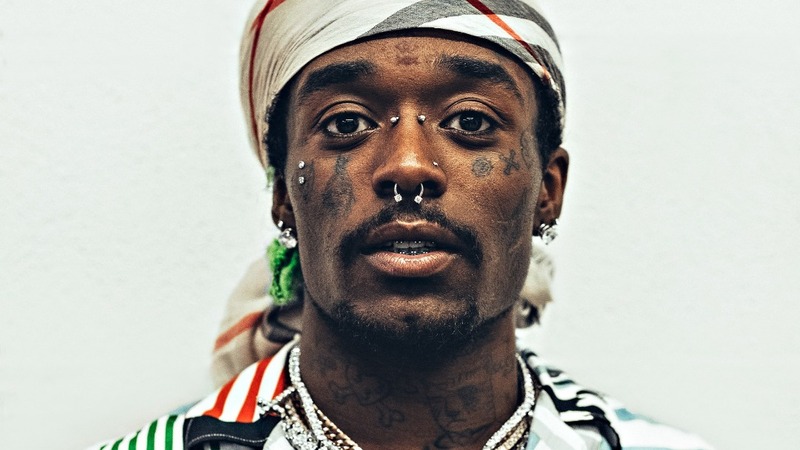 However, it looks like worse news has come from the world of Lil Uzi Vert. The rapper announced his departure from the rap game. Tarsha Ama Arkoh is a self-taught fashion designer and the founder of Jamatarsh Designs.